This week saw Eventopedia hold its Team Building That Works event; GP Associates' Hotelopoly; and Fairmont St Andrews' Burns Night. 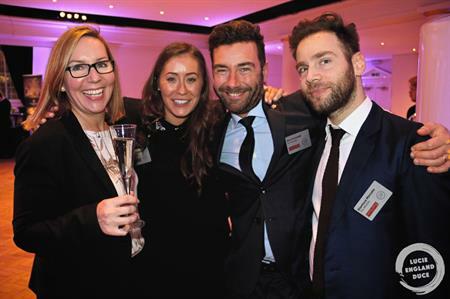 On Tuesday (26 January), more than 90 event professionals attended Eventopedia’s first birthday celebration and teambuilding event at London’s Victorian Bath House. The event had an educational theme, and agency Team Spirit was appointed to demonstrate to guests the value of team building for networking. 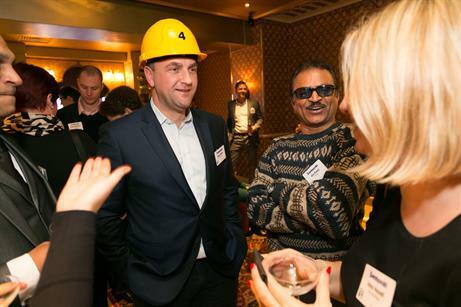 Alan Newton, founder and COO at Eventopedia, said: "The teambuilding activity created a real buzz around the room and helped break the ice so guests could interact with a range of other attendees and maximise connections. The feedback from the event and the noise on Twitter has been very pleasing." 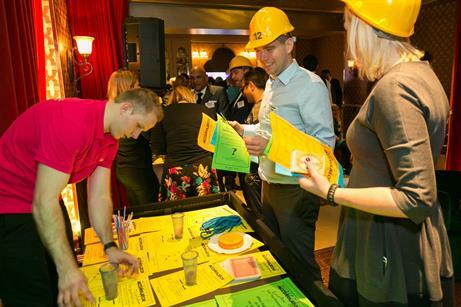 Also on Tuesday, GP Associates held its annual Hotelopoly showcase of 36 of its hotels at ONE Marylebone. Corporate buyers and event agencies met the hotels’ owners, general managers and directors of sales and marketing while enjoying prosecco and creative canapés by Alison Price & Company, before lunch was held. On Monday (25 January), representatives from agencies including Grass Roots, BCD Meetings & Events and Yellow Fish attended Fairmont St Andrews' Burns Night, held at fellow Fairmont property The Savoy in London. Guests were welcomed by a piper, before enjoying a drinks reception and four-course meal including Scottish scallops with black pudding and haggis en croute. As well as celebrating poet Rabbie Burns, the evening was an opportunity for Fairmont St Andrews to outline the hotel's 16-month refurbishment, which began on 4 January.